In my last article, we discussed how to identify if you are indeed a Star Seed. I have to admit, that I was a bit emotionally overwhelmed when I saw the outpour of fellow Star Seeds experiencing the same things that I have. Most of the reaction has been quite positive. Then, I started thinking that I really should be doing something more with this information than regurgitating what has been said over and over. I felt that perhaps it was time to start piecing together what our missions are while here on earth, and how we can accomplish it. But before we go any further I want to share with you that you need to remain open to the possibility, that none of this exists. We have powerful brains, and our mind can create what we desire. If you think that you are here on a special mission to save humanity, you will create that life for yourself. While there is nothing wrong with wanting to help people, I have met a few who have become totally obsessed that they let all areas in their life fail. I just ask that you remain open to the possibility that all of this is B.S. The truth is, most humans who I’ve met are looking for their life purpose in one form or another. Some have found that their life purpose is to create life. Some have found that their life purpose is to better mankind through science. Others have found that their life purpose is through educating the next generation. For lightworkers though, and Starseeds, we have a very special mission. That mission is raising the consciousness of human beings. Star Seeds are often working all of the time, even on their days off because they have a drive that is pushing them towards raising vibrations. Most Star Seeds that I have met are either professional intuitives, healers, channelers, mediums. This however, does not make Starseeds any more special than other people. 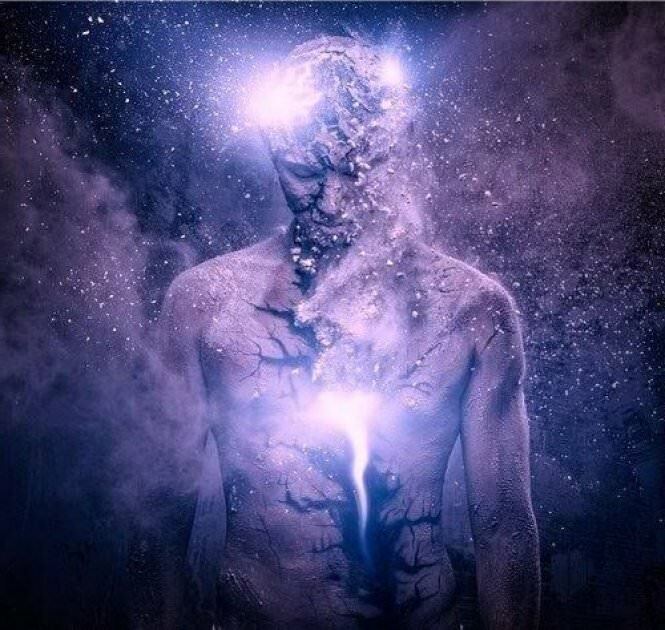 I have found through my encounters with other Star Seeds, that while they always have the purist intention to help others, they tend to get a little wrapped up in their own heads, and block others from coming into their space. This can give the outward appearance that they are cold, and aloof, but really what they are doing is protective shielding. They can not help but want to protect themselves from the harsh realities of the world. Other realms deal with this same problem in different ways. Elementals tend to lash out, Incarnated Angels tend to eat sweets to compensate for harsh living conditions, Mystic Angels tend to smoke, and drink to hide their pain of dealing with humans on an everyday level. Each of the lightworkers are beautiful beings, and we are here to help one another. Star Seeds, use their outwardly cold appearance to be selective on who they let in. They also tend to wear shiny, sparkly clothing!! Sequence is my favorite choice! I find that when Star Seeds have not woken up yet, they are completely lost with their life purpose. Only when they truly understand their origins does the soul begin to calm down. They realize that they are here to make the difference. That doesn’t mean that they are going to be Neo from the Matrix. That’s Sci-Fi friends! But you could help humanity through other means of assisting. Whether it’s for one person, or for a mass. Your life purpose isn’t more important than other lightworkers. You just have a different road to take. Now is the time to wake up. We are going through a global consciousness shift that has been taking place since 2012. So many of us are starting to wake up and realize that we are on the cusp of something either beautiful, or terrifying. It depends on where mankind decides to take us. Now is the time to start learning about these innate gifts that you possess. The one recommendation that I have is to find someone you trust, and ask them for guidance. They can be your mentor, teacher, friend, anyone that you feel safe sharing your feelings, and thoughts with. As we have all learned the hard way, you can’t trust everyone. For those of you interested in learning more about realms, and more in depth information on Star Seeds (I will have more in the future), please visit Doreen Virtue‘s page (click here). I highly recommend that you take her online class. I admittedly, do not agree with her on a lot of things, but the realm reading is extremely insightful, and something that you can apply to yourself right now. Well, that’s really up to you now, isn’t it? You have the world as your oyster, and it’s up to you if you will take what is yours, or let your life slip away. As you are on this journey of self discovery, remember that you are not alone. There are others. You can find classes, and help to open you up to a more spiritually evolved lightworker. You are gifted with healing and channeling. You are light….